Winners of this coveted award are recognized as leaders in the industry, providing cutting edge solutions to the home building industry. MAME is about results; finding creative ways yet effective ways to sell more homes, regardless of the market. Congratulations to all of the MAME Award Winners and to Collins Design-Build, Inc.
An area native, NC Licensed General Contractor, National Association of Home Builders Master Certified Green ProfessionalTM, and Certified Aging-in-Place Specialist, Chad is one of less than 50 Accredited Master Builders in the state. He achieved this professional designations after years of experience and numerous hours of coursework via the NC Builder Institute. Chad has been an active member of the building industry since the early 1990’s. 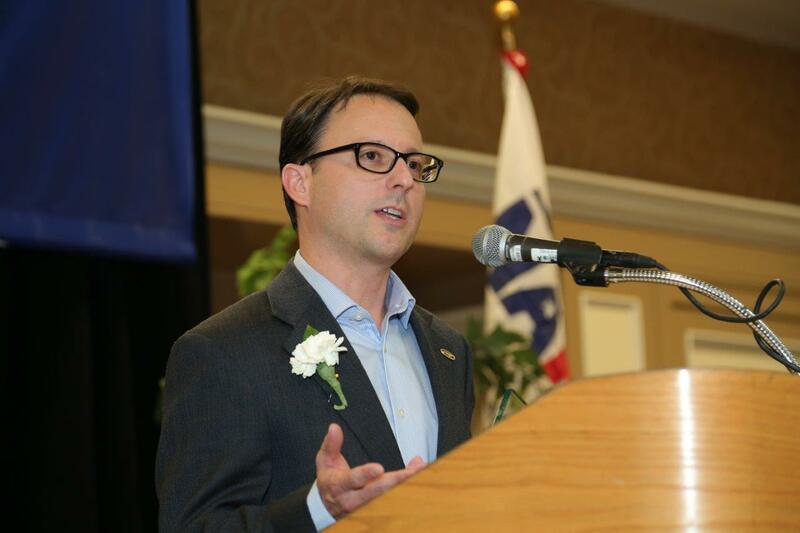 He joined the Home Builders Association (HBA) of Durham, Orange, and Chatham Counties in 2005. 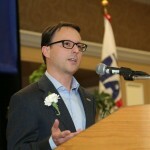 Chad was soon named HBA Recruiter of the Year and he subsequently chaired various HBA committees. Chad is a Licensed Home Inspector, as well as, a Licensed Lead Abatement professional. In addition to industry awards in recognition of excellence in home building and remodeling, Collins Design-Build has twice been named Building Company of the Year via the HBA’s Triangle Sales and Marketing Council MAME (Major Achievements in Marketing Excellence) Awards. The company has also received a Best Green Built Home STARS Award from the NCHBA. Currently, Chad serves as 1st Vice President of the HBADOC, and recently completed one of Durham’s first LEED (Leadership in Energy and Environmental Design) residential projects. LEED is a green building certification program that recognizes best-in-class building strategies and practices. To receive LEED certification, projects must satisfy pre-requisites and earn points to achieve various levels of achievement. In 2014 Chad was selected as the HBADOC 2014 Builder of the Year and recently honored at The International Builders Show in Las Vegas as the NAHB’s Certified Green Home Professional of the Year.